Having posted daily from January 1 through December 2, 2014, I figured I could do with a brief respite. So now, a mere 17 1/2 months later, I’m back, though admittedly still stuck in the past. I’ve never quite gotten over my disappointment that our “Sugarcube” video not only failed to win Video of the Year at the 1997 MTV Video Music Awards, but didn’t even garner a nomination. What could possibly explain this obvious oversight, I’ve often wondered. Until now. 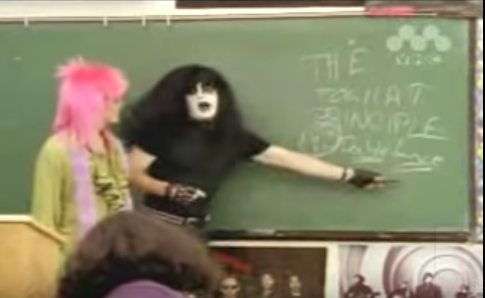 Referencing professor Bob Odenkirk’s lesson, The Foghat Principle–“Does everyone remember the Foghat rule? 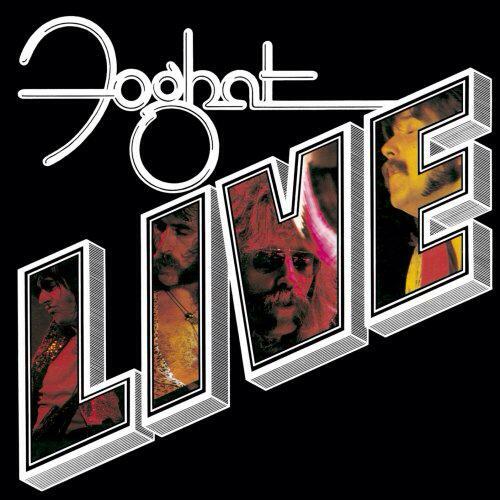 Your fourth album should be double live”– our friend Joe wrote recently and asked: “How many people have come up to you over the years to tell you that Foghat Live is indeed NOT a double album?” To which we reply, “You’re the first,” and “IT”S NOT?? ?” Can this be true? A little belated research confirms its six songs total 38 minutes and change, and reside comfortably within a single disc. Understandably, the members of the MTV Academy held us accountable for such shoddy scholarship, and indeed, at this late date, many other questions now suggest themselves. For instance, if you want to write rock lyrics, is it truly necessary to learn about where the hobbits dwell? 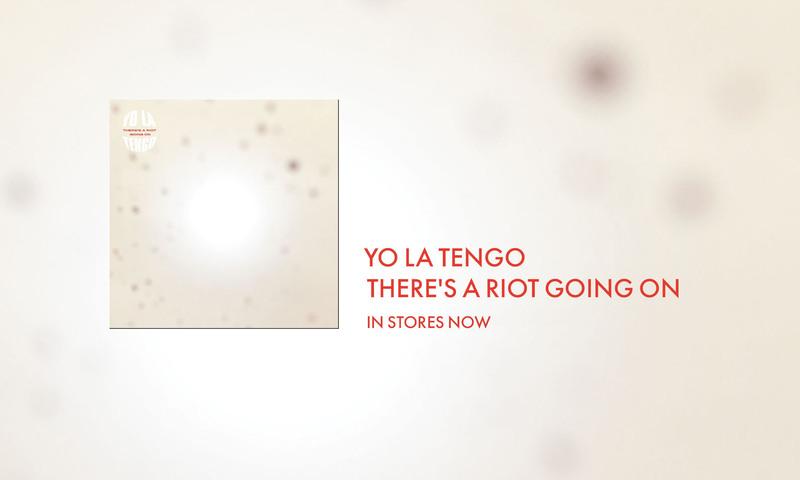 On behalf of Yo La Tengo and Matador Records, all I can say is we apologize.